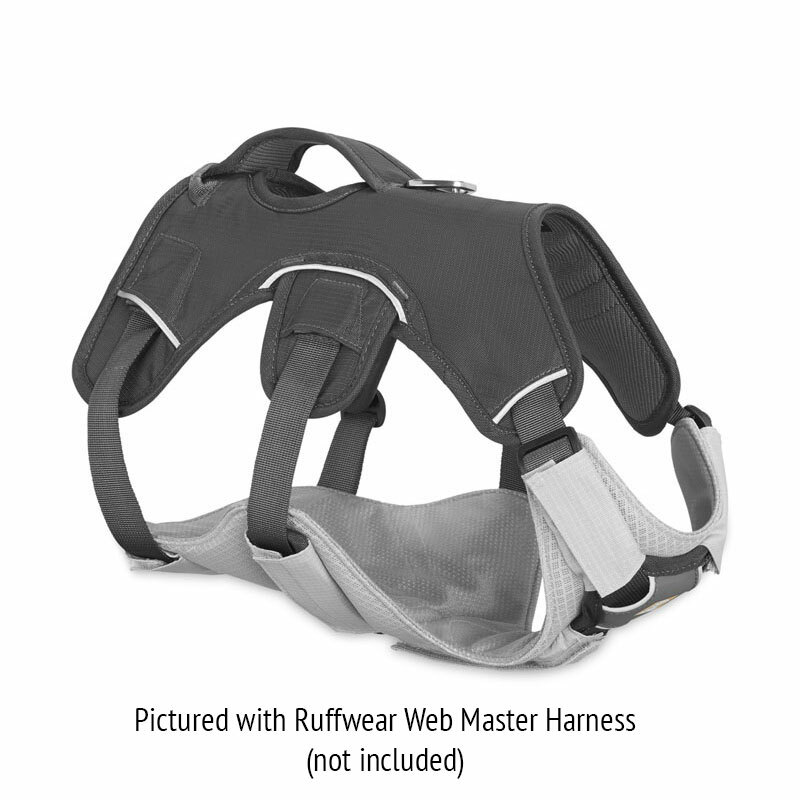 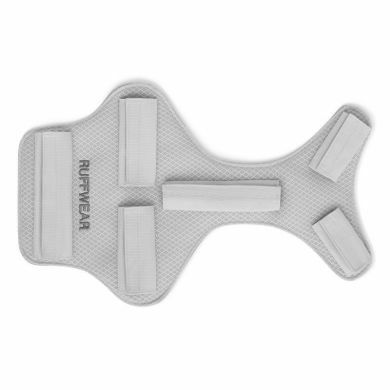 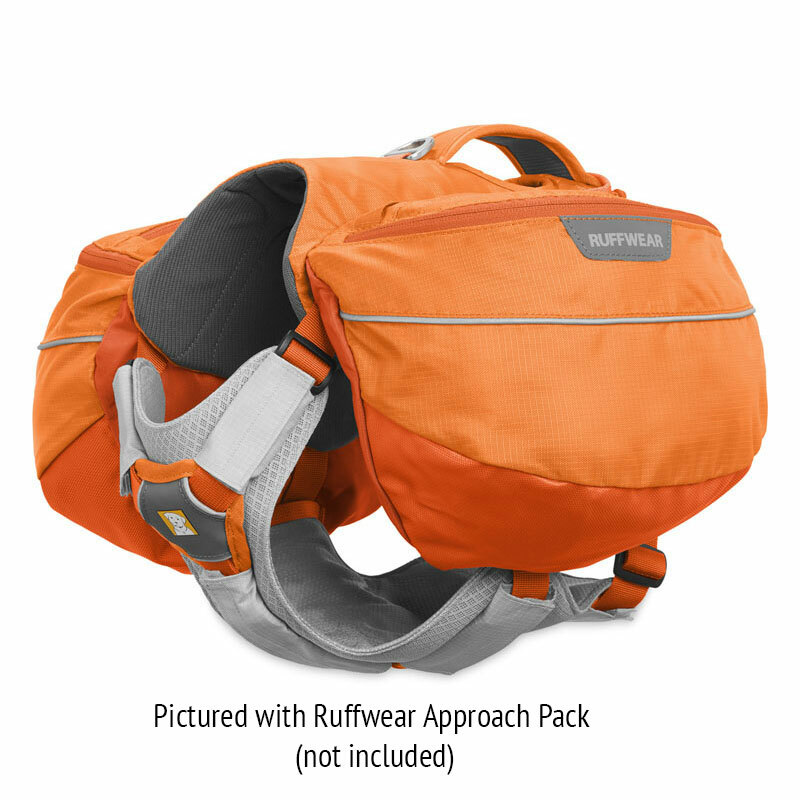 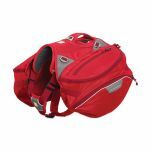 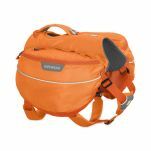 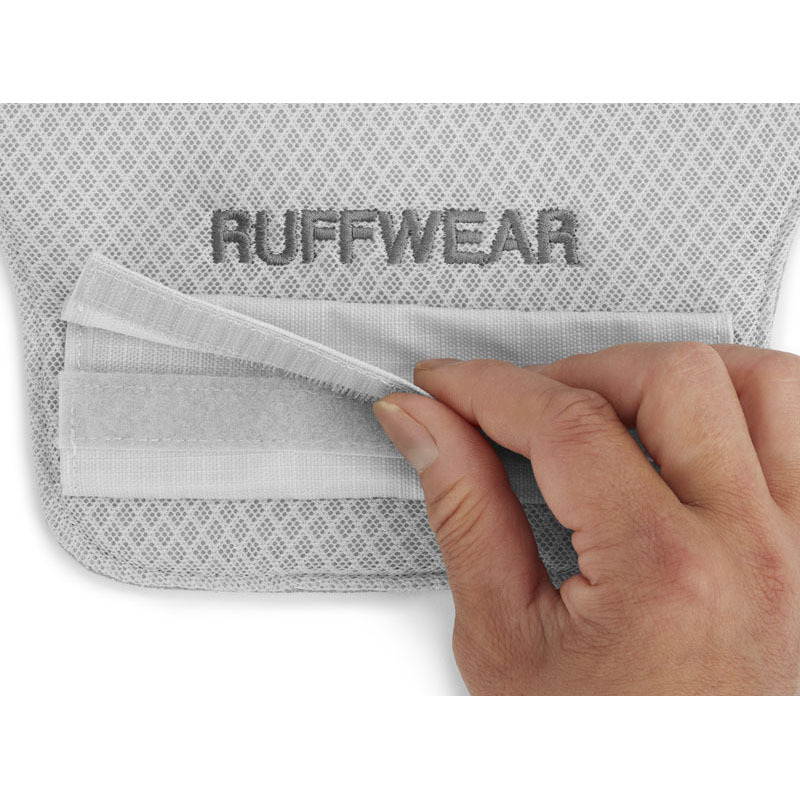 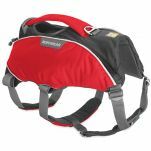 The Ruffwear Core Cooler is a chest panel add-on for Ruffwear Harnesses and Backpacks that cools dogs, adds additional support when lifting and assisting, and further stabilizes packs and harnesses. 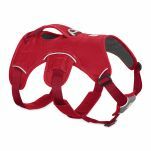 The three-layer chest panel uses evaporative cooling to efficiently pull heat from the dog’s core during warm temperatures and high intensity activities. To activate, just wet the Core Cooler with water and wring out. 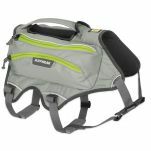 If you're looking for all-over dog cooling, try the Ruffwear Swamp Cooler or the Ruffwear Jet Stream Cooling Vest.